The earthy twang of a homemade banjo as it’s frailed in the old mountain style. The ringing song of a wood thrush from deep in a West Virginia laurel thicket. The slap of leather soles on a hardwood dance floor at the local parish hall. 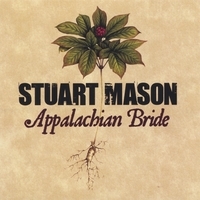 Stuart Mason sings a mixture of traditional American music and original “oldternative” songs that take the listener on an autobiographical journey deep into the West Virginia mountains of his birthplace. Stuart is also known to Celtic music fans as the guitar and mandola player in hard-working band Molly’s Revenge. He has appeared on stage from Ireland to China performing traditional Celtic, old time bluegrass, and his original songs. 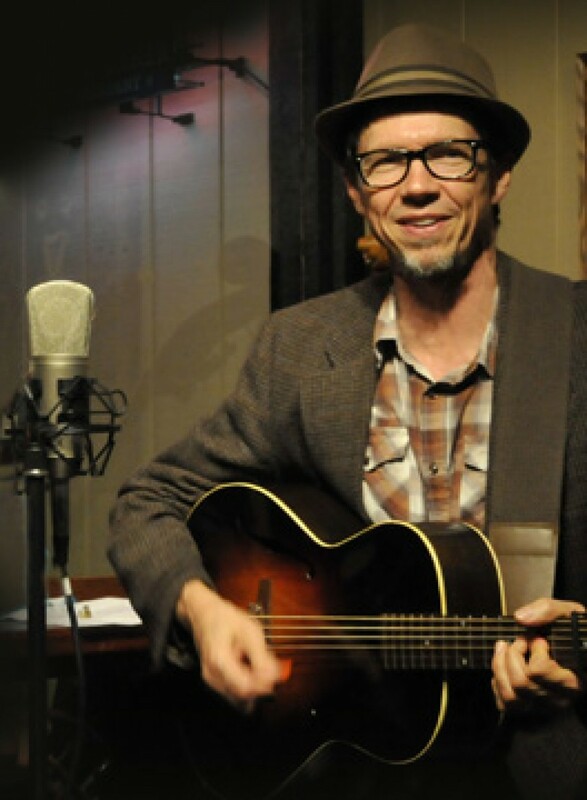 His solo release Appalachian Bride features his award-winning traditional singing on original and traditional pieces with acoustic guitar, mandolin, and clawhammer banjo. Blazing fiddlers Gilles Apap, James Wimmer, and John Weed lend a hand, as well as Jonas Richardson on harmonica, Duane Inglish on accordion, and Bruce Powers on hammered dulcimer. Listen to sample audio clips on CD Baby and MySpace.